Ever have one of those days where everything seemed chaotic and the only thing that could provide solace was a relaxin' tune? Rhetorical question, of course you have. Chances are that none of your playlists feature the instrumental hip artist Ta-Ku. Let me just, he's definitely worth checking out. But here lies one of the benefits of a cappella groups to the music industry...these groups are exceptional at bringing lesser known songs and artists to the younger generations. 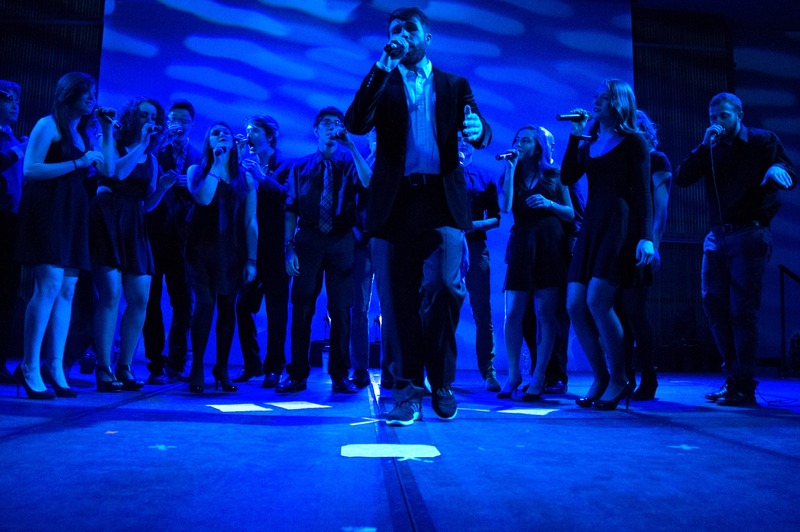 In this cover of "Love Again" by Voicestream, the Ithaca College is dishing out some major laid back, groovin' music that's so relaxin', yet attention holding.